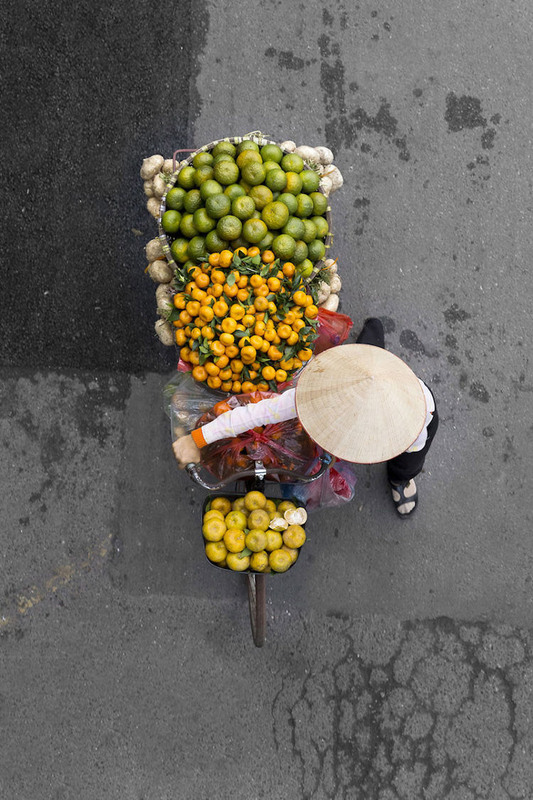 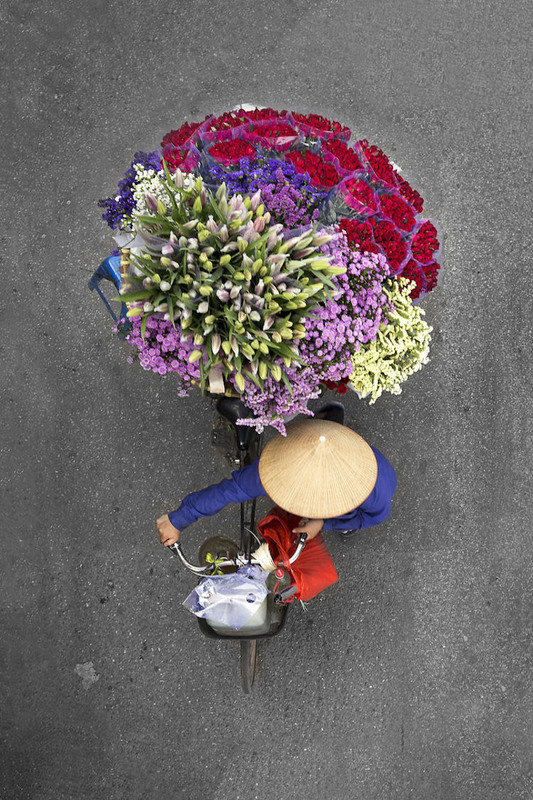 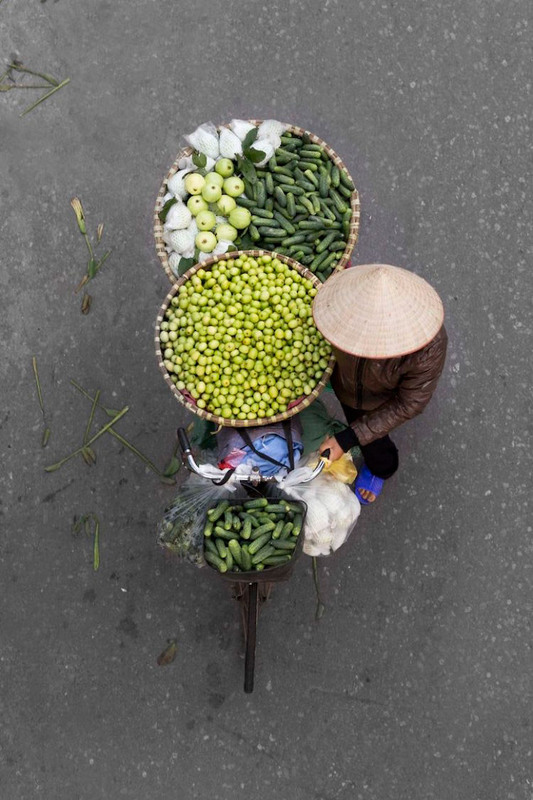 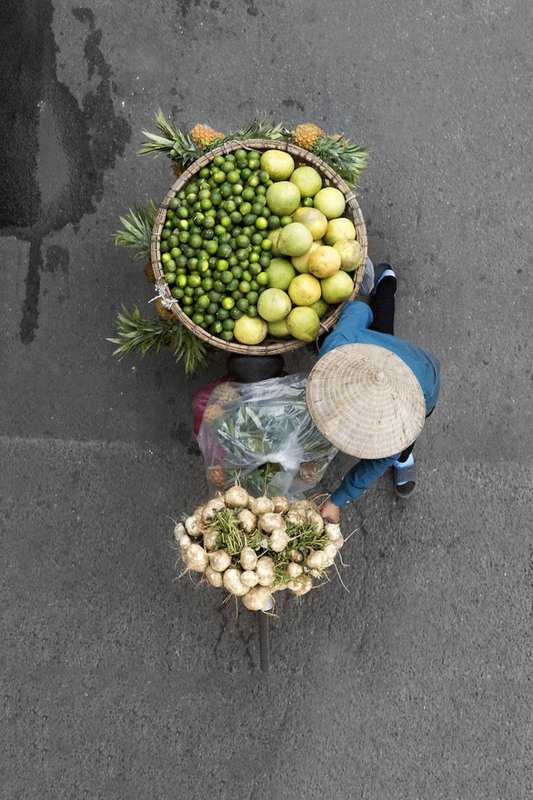 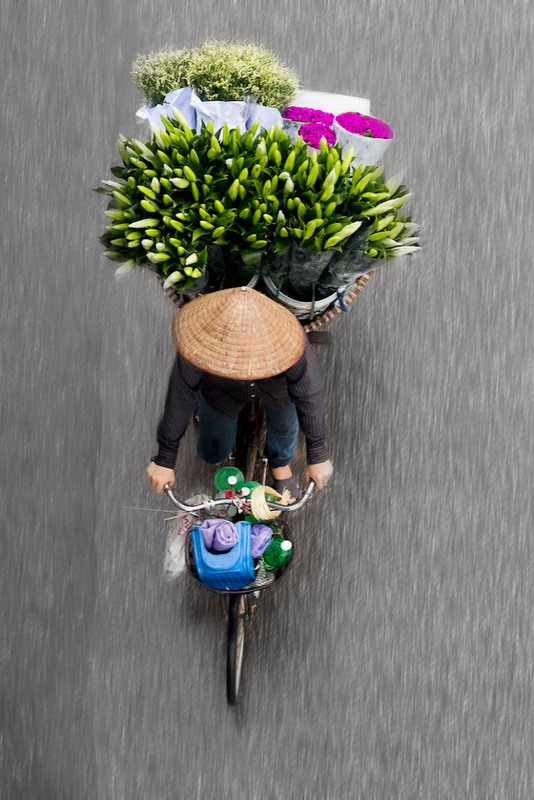 A beautiful series of photographs featuring the street vendors of Hanoi by photographer Loes Heerink. 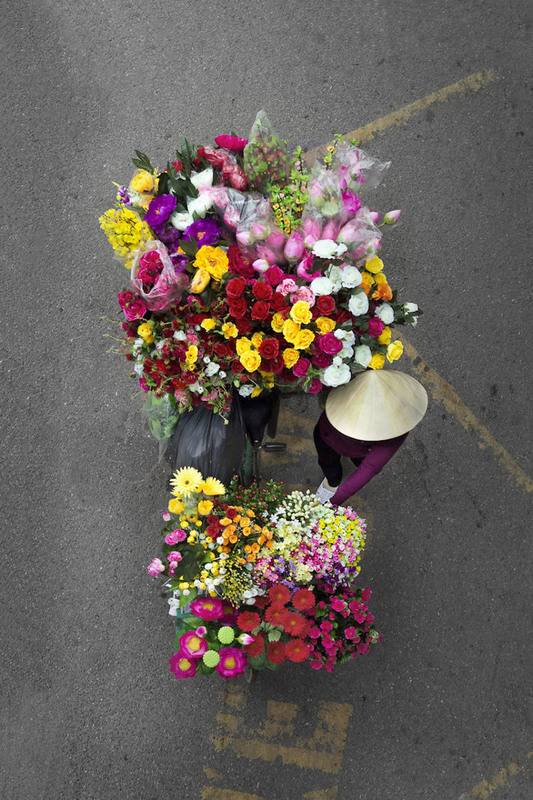 In order to get the desired shots (all captured from above) Heerink got up at 4am and positioned herself atop various bridges throughout the city, sometimes waiting for hours for vendors to pass by. 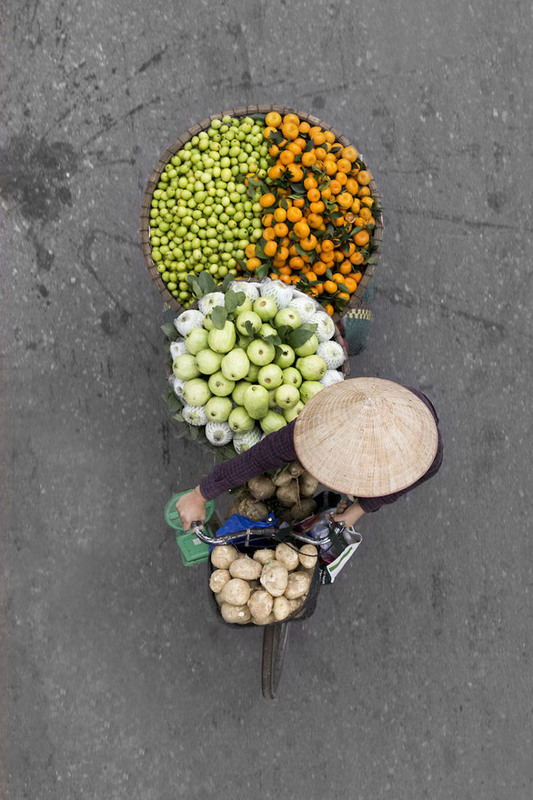 By the looks of Heerink’s Kickstarter the project will soon be expanded into a book! 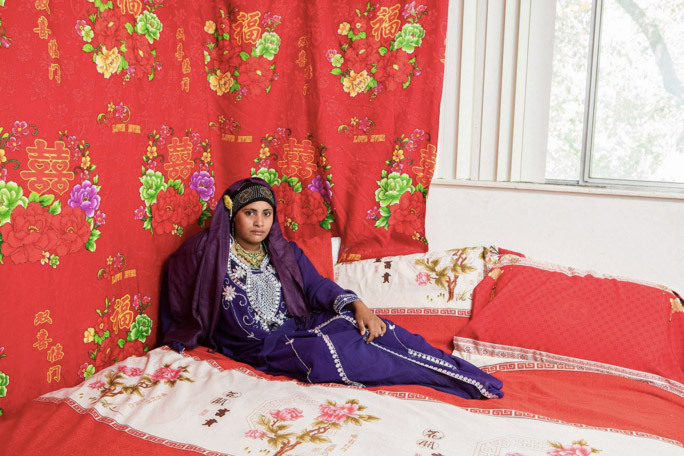 See more portraits below.